If you've started a small business, you know just how important it is to have someone along with you for the ride. It helps if that person has done it before and, preferably, a lot of times. That's why many entrepreneurs choose to have a small business coach guide them through the process — someone who has already been down that road and understands the challenges of starting your own company. Running your own business is incredibly rewarding – but it's also incredibly difficult. You may be able to make your own decisions and set your own hours, but you also have a lot more decisions to make and a lot more work to complete within those hours. 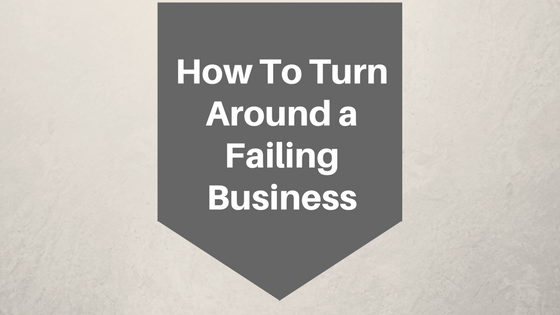 It's nearly impossible for any business owner to make it without a little help. That's why many business owners turn to business coaches for guidance – especially in the early days. 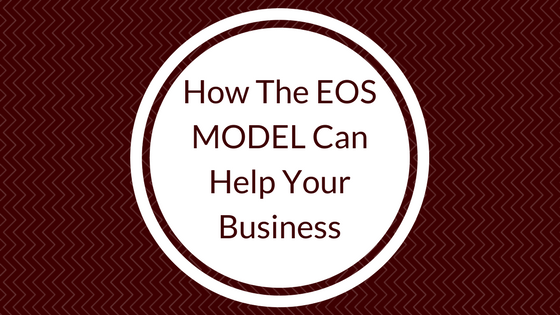 The Entrepreneurial Operating System (EOS)® model is a comprehensive business system that can help businesses of any size grow and thrive. This holistic business model aims to align all aspects of a business to produce tangible results that last. This revolutionary model is suitable for both big and small businesses in any industry. 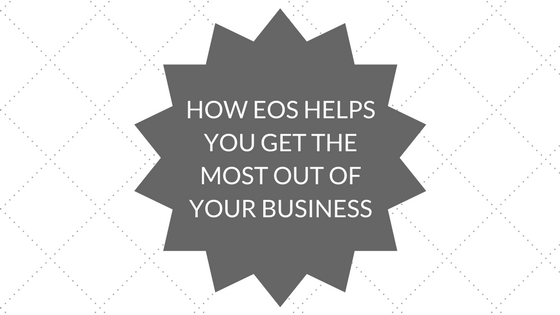 31 Mar What Measurable Results Can You See When You Hire an EOS® Small Business Trainer? An entrepreneurial operating system® (EOS) small business coach can help you take your company in the right direction. 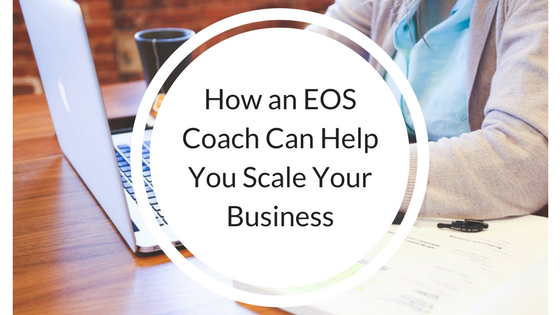 Using their knowledge of systems, specifically as they relate to entrepreneurial endeavors, EOS coaches can identify the aspects of your business that can be tweaked and improved for quick and successful scaling. Chances are you've heard the saying, "You are only as strong as your weakest link" quite a few times. While this proverb is certainly a rather trite phrase, it is also very true, especially when it comes to your leadership team. 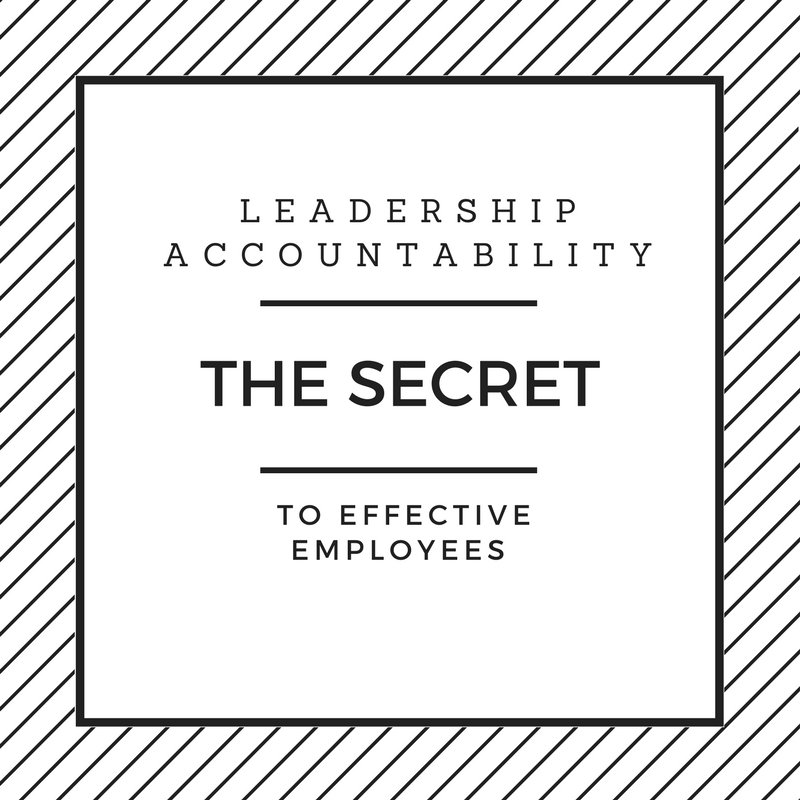 No matter how uncomfortable or unpleasant it might be, it is necessary to evaluate every person in your leadership team to ensure everyone is contributing both the quality and quantity necessary. If you're not sure how to determine if you have the right people on your leadership team, here are ten tips that will help you do just that. After all…I’ve heard it before, maybe you have too; EVERY company is just one leadership team away from extinction. No matter the size or shape of your enterprise, your business can benefit from coaching. 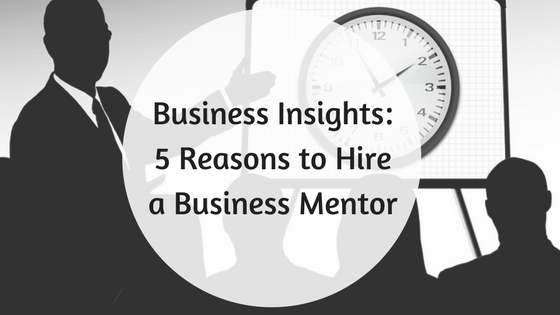 Business coaching and mentoring comes in many shapes and sizes to fit your specific business needs. 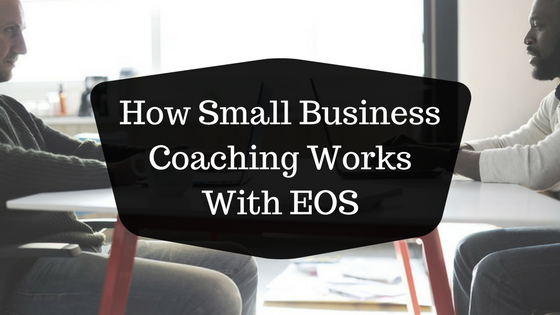 When you have coaches who can work with team members at each level, you can increase the chances of adopting systems and working models that are more likely to bring you success, such as an Entrepreneurial Operating System (EOS). 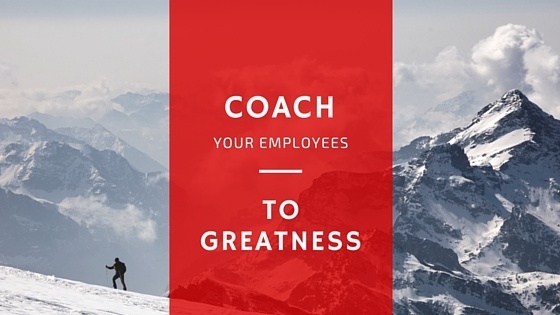 Implementing company-wide coaching can seem like a daunting challenge. Use these steps to lead the way, clarify your vision and get a winning system in place.